Head over to KidzEyes where they conduct market research among 6-12 year old kids! Note that this research is compliant with the Children’s Online Privacy Protection Act. KidzEyes has clients that are interested in hearing kids’ opinions in order to provide better products and services for children. And sometimes they are interested in hearing parents’ opinions too, in which case, you will help your children earn additional KidzPoints which can be redeemed for cash or prizes! Kids complete the surveys that they receive from KidzEyes via email (surveys are emailed to both the kid’s and parent’s email addresses). Upon completion of the survey, kids earn KidzPoints that can be turned in for cash or prizes (100 KidzPoints = $1). Most surveys are worth between 50 and 1,000 points, sometimes more…the longer the survey, the more points they award. The KidzPoints system works kind of like a bank account and KidzEyes will even keep track of your KidzPoints in an online piggy bank. After 1,000 points ($10) is reached, your child can cash them in or they can save them up for something special. When the points are cashed in, your kiddos will then receive a check in the mail, in care of the parent or legal guardian. Each month, kids will also receive the KidzEyes SuperPoll survey which enters them into a sweepstakes where they could win up to 10,000 bonus KidzPoints (worth $100)! In order for your kids to become a member of KidzEyes, you (i.e. the parent/guardian) need to complete the brief registration survey found here. You will be able to register multiple kids at a time, so the sign-up survey only needs to be completed one time per household. The registration process takes about 10 minutes AND as a thank you for completing the registration process, KidzEyes will award each kiddo you register with 500 KidzPoints (= $5)! 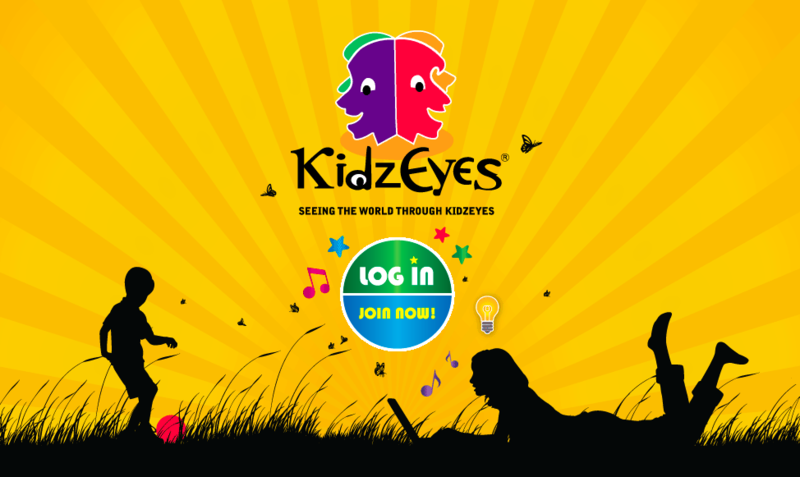 Only families that currently live in the United States are eligible to sign up for KidzEyes.